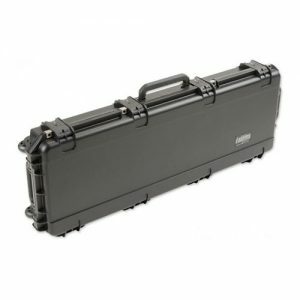 The 2SKB-4009 ATA Short Double Rifle Transport is made for ATA 300 Category 1 specifications, ensuring the products ability to withstand 100 trips by air,the highest shipping container specification of the ATA. 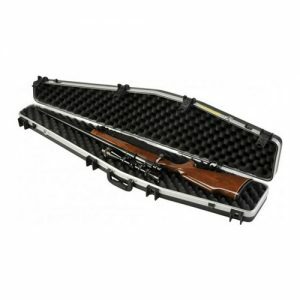 Capable of accommodating two rifles with SKB’s trademarked “bunk bed” storage system with foam dividers that provide a separate compartment to protect two rifles. The 2SKB-4009 features SKB’s unique Perfect Match Valance Bending System for a perfect seal. 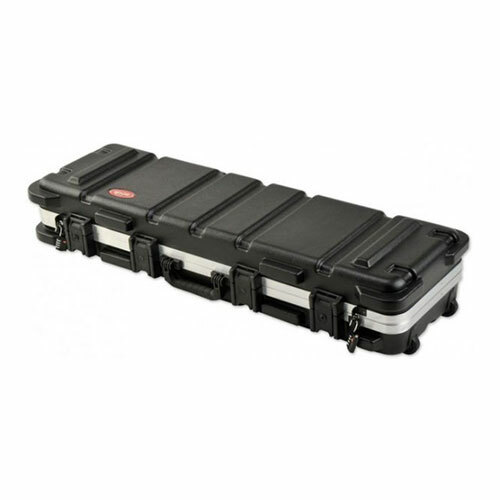 This case is constructed of a HDPE shell with weather resistant O-ring seal, stack-able, bumper protected hardware with new patented fibreglass and nylon reinforced industrial strength latches, (two non-lockable and two with locks that have been engineered for a lifetime of easy smooth service. Durable built-in poly wheels and both carry and tow handles for easy transport all come standard. 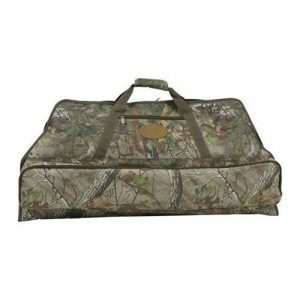 The 2SKB-4009 Short Double Rifle Transport Case is backed by an Unconditional Lifetime Warranty on the case.